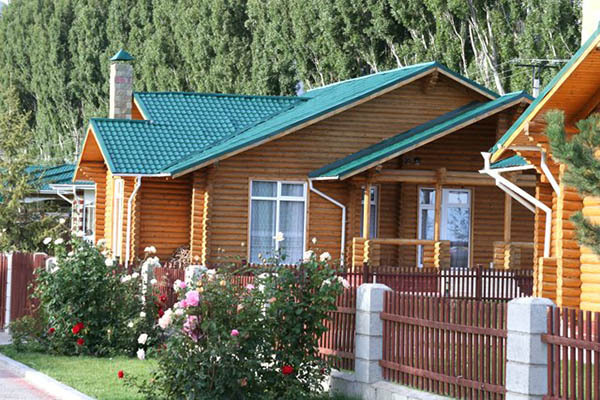 Rainbow Hotel welcomes guests emerald waters of Issyk-Kul, a snow-white wide strip of sand and the shady green gardens openwork territory. 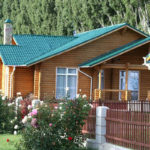 He tempts holidaymakers unchanged eastern hospitality, which is especially nice, since side by side with Western comfort. The clear water of Issyk-Kul is stored in the shady depths of his many secrets and mysteries. 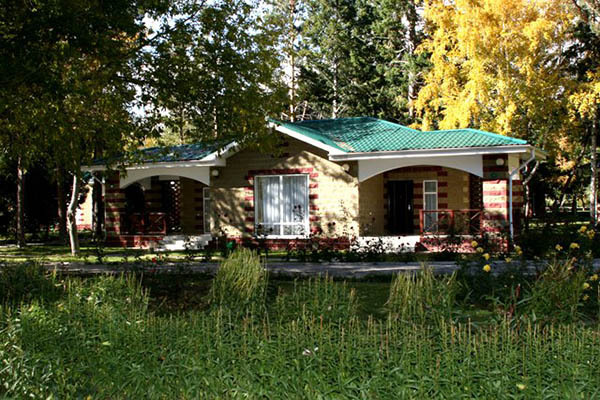 But the answer to how you can spend a great vacation in this region of Kyrgyzstan is it on site Rainbow. 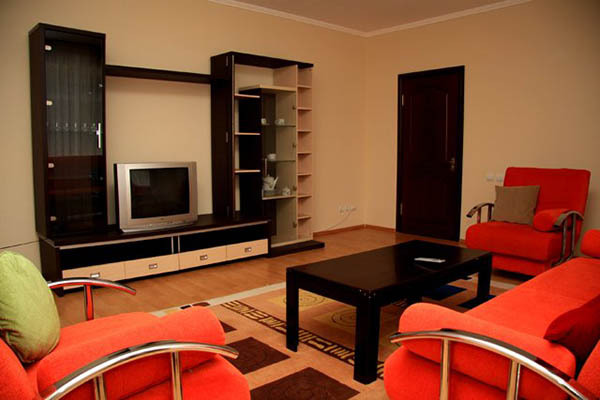 Once you are there you can by ordering a flight Uzbekistan Airways, and after the transfer from Bishkek to the hotel. 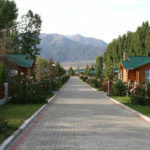 Kyrgyzstan Tour operators advise this hotel for those seeking not just a cozy room near the shore of the lake, but something more comfortable, as well as couples with children, here take care not only about the convenience of adult guests, but also come up with plenty of entertainment for kids and those kids that are older. The rooms recreated wonderful homely atmosphere. Great feeling of comfort will give comfortable furniture, a luxurious bed, which is so nice, buried in soft duvets, watch the beautiful dreams or lazily clicking channels, looking TV. The spacious wardrobe can easily absorb all the dresses and beautiful ladies will please a large mirror on the dresser. 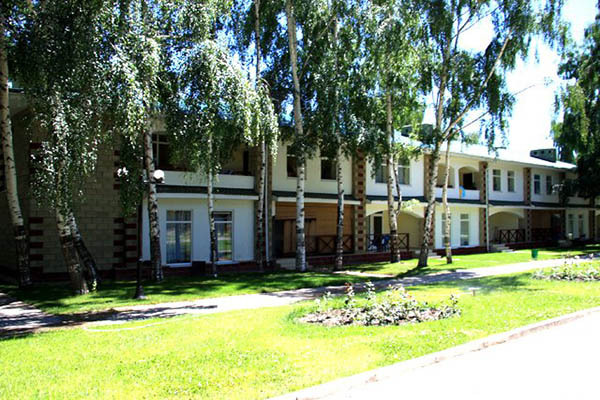 There are not only dishes, but also facilities for making tea or coffee. And on the terrace, curled up in a wicker chair, so nice to relax in the midday heat and enjoy the sparkle of the stars. The spacious bathroom has everything you need including a hair dryer. The cottages can be found even a small kitchen. 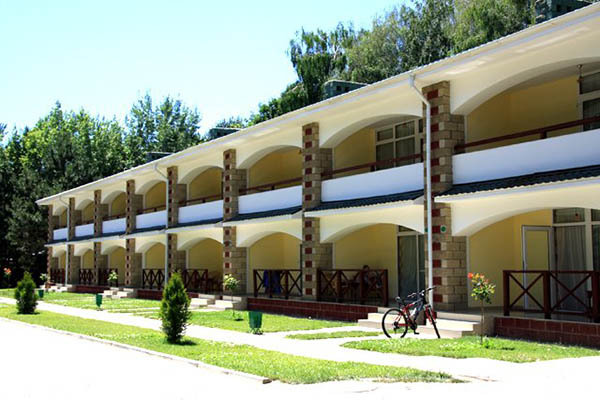 As the hotel is designed to reside within its walls guests all year round, all kinds of sport activities here, you can find both in the open air and in closed rooms. 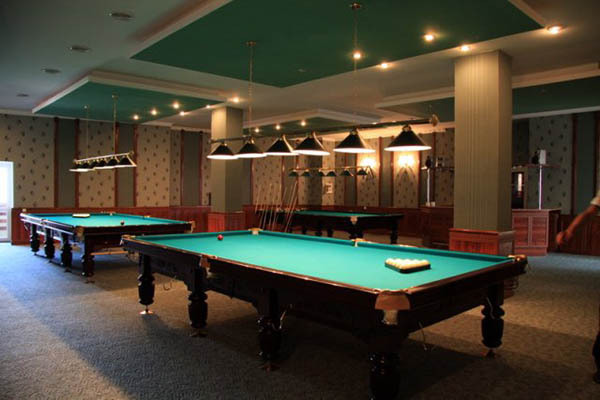 If you do not want to go to street, then in a large complex can be found not only a sports hall with a large number of fascinating simulators. 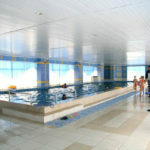 There is a swimming pool and, where starfish stretched or sprawled in stroke rabbit, you can relieve the tension from the muscles, overworked in training or aching after the tour. It is also helpful to relax in the SPA center, where, in addition to a variety of massages, a Jacuzzi and heated treatments, ladies who care about their appearance, can order wraps, nourishing masks and other refined procedures. Outdoors Team Sports fans can try their hand at football, the enthusiasm to run the ball in volleyball or dashing to throw « three-pointer » fighting in basketball. Courts captivate its fans expanses work sharpness supply in tennis. 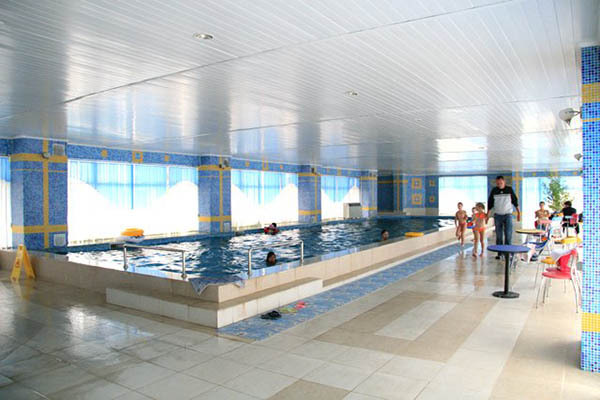 Next to the large outdoor pool, which is so nice dip on a hot summer day, you can find not only comfortable loungers for sunbathing, but excellent fitness equipment. On the territory there is even a water park. 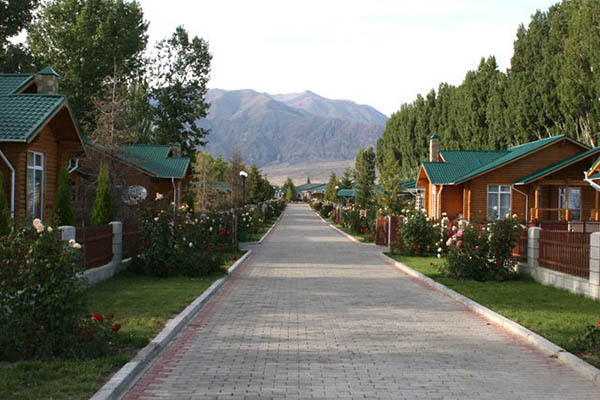 Guests, who prefer a more intricate vacation, will be able to visit a real town of tents. For the romantically inclined natures on site whimsically scattered secluded gazebo with a swing. Guests who prefer long, but not walking in the rental waiting for bikes and scooters. For those who prefer a slightly different type of holiday, open a bowling alley and a nightclub. 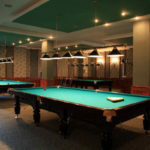 There is even a small cinema, and in the evening you can entertain yourself watching an interesting movie, but also a game of darts or table tennis. Those who are caught up in the holiday birthday or a family holiday, a fun animation team is always ready to make a real extravaganza of competitions and jokes fervent joy. Vacationers that even on vacation cannot break away from the cases can go to the business center, or to evaluate the expanse of the conference hall, ready to accommodate up to 160 participants. 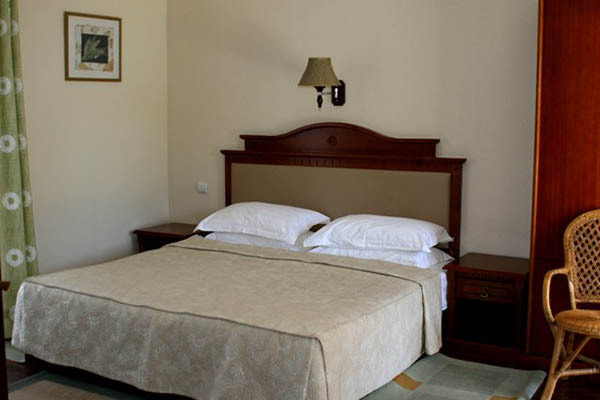 In the center, in addition to rooms, there are also all the necessary equipment for a successful business management. Vacationers, who prefer to organize their own holidays, will find fun to taste easily. Those who are on leave unnecessary reflections bother does not intend to, can join one of the groups to organize local entertainer, good, that they are full of fabrications and enthusiasm, and are always ready to hold a competition or entertain any fun. On the shore of the lake offers guests comfortable lounge chairs, fluffy sand and crystal clear water, but these three elements recreational opportunities are not limited. Close to the surf sway white yachts, fast boats and jet skis brisk. You can ride on any swimming facilities as a passenger or try yourself in the role of captain, or, for example, the steering. If you want something extreme, why not choose a dashing race on water skis or a dizzying aerial voyage under a parachute. 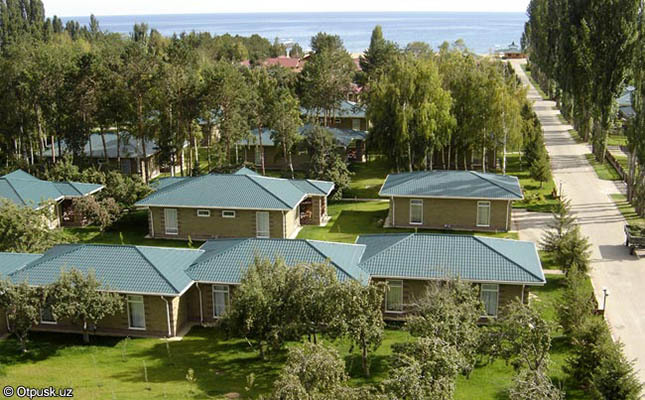 Issyk-Kul is ready to open its secrets to divers, they say at the bottom you can find not only old buildings, but even the treasures. So you can enroll in special courses and to get hold of the necessary equipment. And impressive trophies appeasable wait for brave fishermen, ready to go straight to the hook. For those who are interesting in his opinion, the territory already learned, there are many excursions. This extraordinary beauty rides, exciting hiking paths on the dizzy, dashing alloys nimble rafting on the rapid mountain rivers. 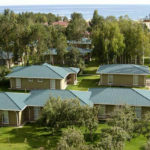 For those who like to diversify their vacation tour of cultural attractions, there is also an ethnographic tour, where you can learn many interesting things about the lake Issyk-Kul, Kyrgyzstan and tribes living here. 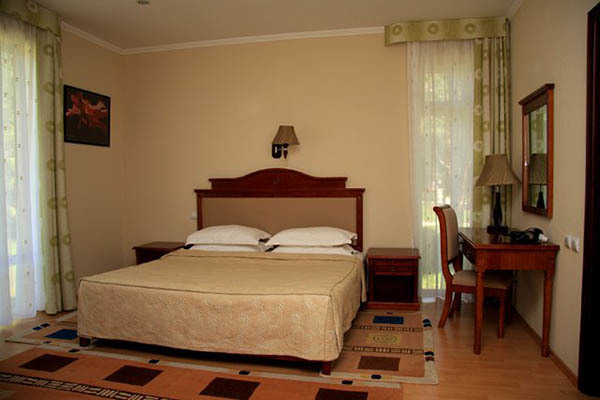 What is especially nice in the territory of Kyrgyzstan, this hotel can be found, and the store, and a pharmacy. 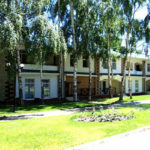 This hotel of Kyrgyzstan with attentive relates to the nice kids. Apart from the magnificent site, there is still a lot of interesting things. The restaurant offers younger guests comfortable chairs and its own menu. 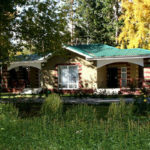 That independent travel shows no interest, can be moved in a wheelchair, it can be rented. And those who are older can rent a moped, or bicycle, for example, rollers. Tiny individualists are happy to entertain a professional nanny, releasing the parents for a romantic walk or fun party at a local club.